Cables and wires need additional protection from surrounding elements that can alter the structure and stop functionality. Bundling your wires and cables also provides for better cable management. Using Kynar Heat Shrink Tubing will shield wires and cables from high temperatures and protect from cuts and abrasion. 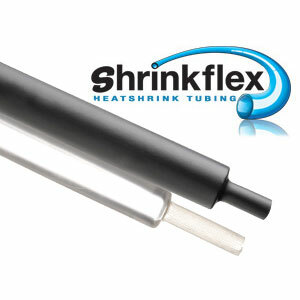 Kynar Heatshrink Tubing is made of Polyvinylidene Fluoride which enables it to shrink to ½ its original dimension creating an abrasion resistant and flame retardant shield. 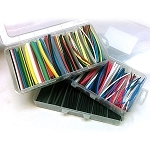 This heat shrink tube cuts easily with scissors and applies smoothly over connectors and splices making this heat resistant guard ideal for industrial, commercial, and residential wire and cable applications. 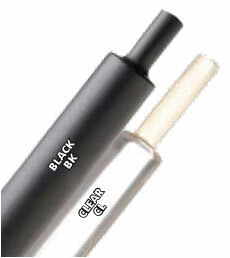 Kynar Heatshrink Tube is available in Black and Clear.